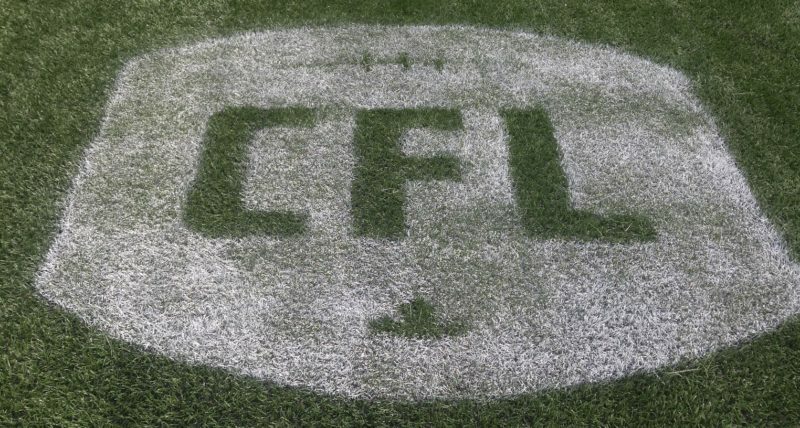 The Winnipeg Blue Bombers versus the Saskatchewan Roughriders has long been a Canadian Football League marquee matchup, whether the game is the annual Labour Day Classic, the Banjo Bowl, or any other occasion these two rivals grab grass and growl at each other. But a playoff game? Crank up the intensity levels by a zillion. 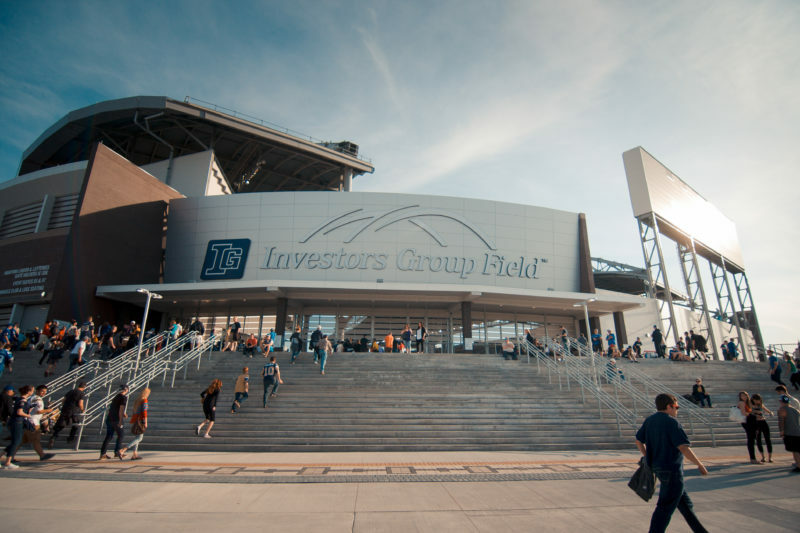 There are many aspects to this Sunday’s West Division Semi-Final that figure to make it compelling drama, not the least of which is the long-standing rivalry between these two Prairie franchises. It’s also the first playoff game in the history of Mosaic Stadium, the first time since 1975 the Bombers have played a postseason game in Regina, and the first time the two clubs have met in the playoffs since the 2007 Grey Cup. There’s also this: based on the season series – won 2-1 by the Roughriders – this should be absolutely riveting theatre. With all that as a backdrop, and knowing that football coaches have long preached there are usually less than a handful of plays that determine a game, we thought we’d revisit the three games the Bombers and rivals played this season. 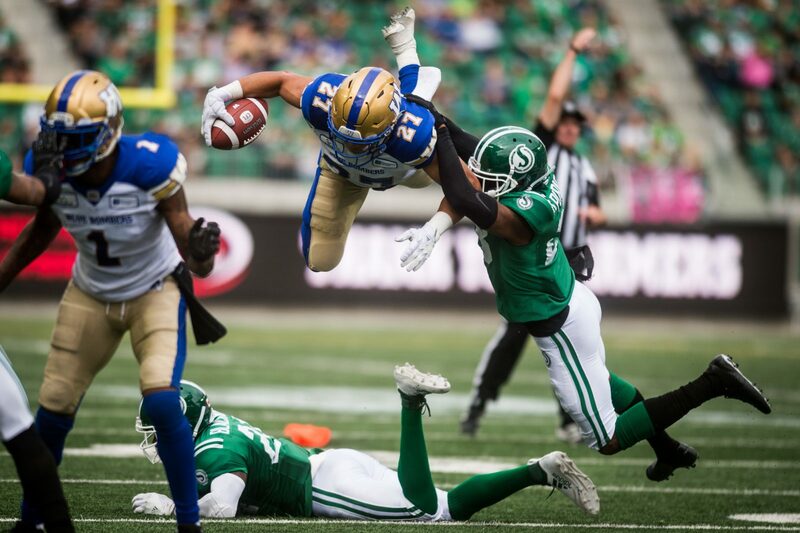 The story: The Bombers arrived in Regina at 5-5 after two-straight losses while the Riders were 5-4 after posting consecutive wins. 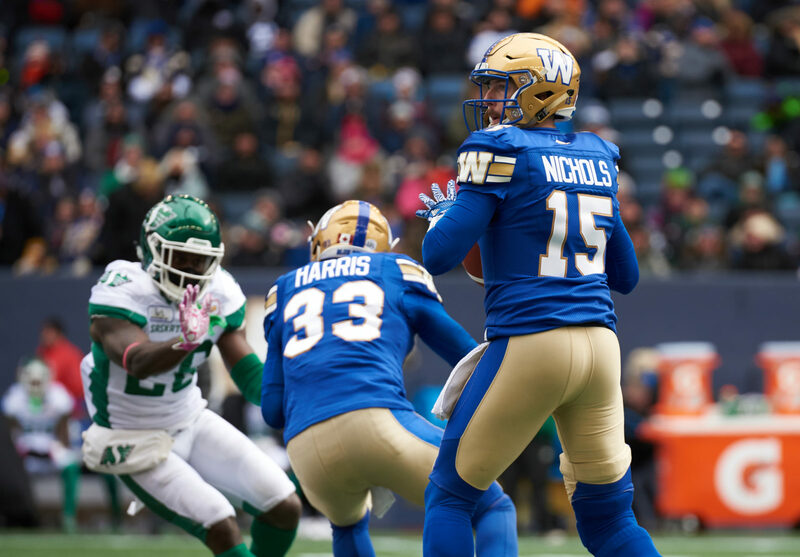 The Bombers took a 20-17 lead into the fourth quarter before the Riders got TDs from Marcus Thigpen on a 25-yard strike from Zach Collaros and a Nick Marshall one-yard run with 66 seconds remaining. 1. The Bombers have clawed back from an inauspicious start – their second pass of the game was intercepted and returned to the one to set up the game’s first TD – to lead 10-7 in the second quarter. But after an offensive two-and-out, a Justin Medlock 46-yard punt is subsequently returned 65 yards for a TD and a 14-10 Riders lead. The Moore return, FYI, was the only one surrendered by the Bombers kick-cover units this season. 2. Winnipeg is leading 17-14 and first-and-10 on the Saskatchewan 31-yard line midway through the third quarter when, after marching out from their own 29, Kienan LaFrance fumbles, the mistake recovered by the Riders. Saskatchewan then responds with a seven-play drive that leads to a Brett Lauther field goal and a tied game at 17-17 instead of a 20-14, at the very least, potential Bombers lead. 3. The Riders lead 24-23 with 2:03 left in the game, and on a second-and-three from the Bombers 42-yard line Collaros finds Jordan Williams-Lambert for a 39-yard reception to the Bombers three-yard line. Two plays later Marshall’s TD run puts the Riders up 31-23 with just over a minute remaining. “That was a tough one… good team, tough environment… all the stuff we talked about before the game. That’s a hard one to let slip away. For me personally, I feel like I’ve got to be better. We had the ball a couple of times down three late in the game and couldn’t get anything going. I’ve got to find a way to get us going.” – Bombers QB Matt Nichols. The story: The Bombers are reeling, having now lost three in a row after the Labour Day defeat, and settle in at home in front of another sold-out Banjo Bowl crowd. 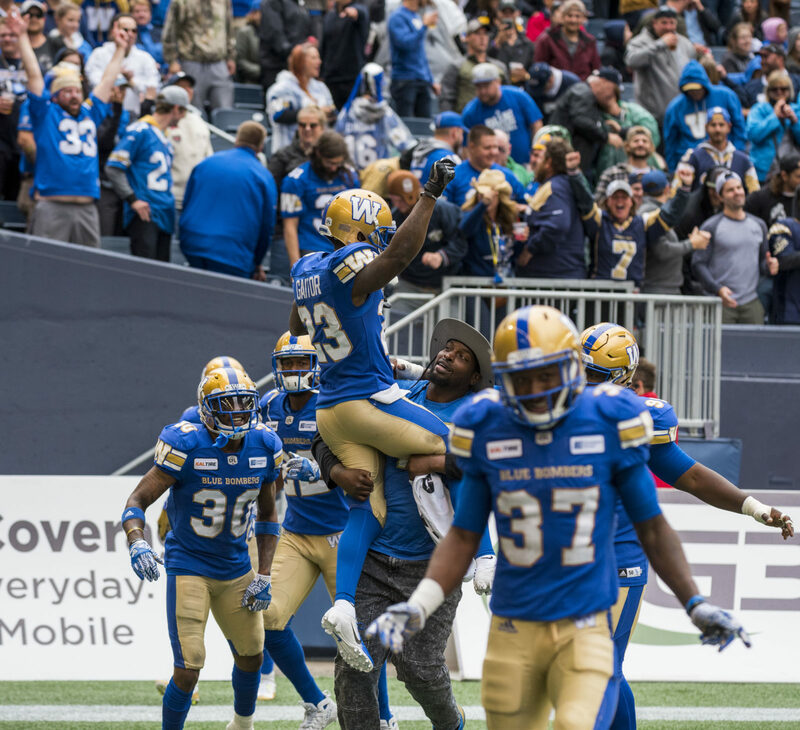 Three hours later, fists are clenched and poised over the panic button as the Bombers gift-wrap a couple of touchdowns and trip all over themselves in a five-point loss in which the Riders did not score an offensive TD. 1. 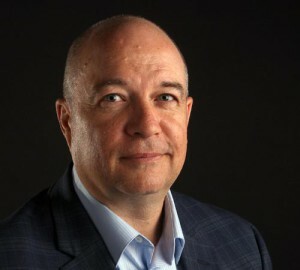 The Bombers have opened up with a 10-0 lead after the first quarter and have marched down to the Riders 13-yard line, looking to at least go up 13-zip when Riders defensive end Willie Jefferson not only intercepts a Matt Nichols pass intended for Andrew Harris, but promptly returns it 97 yards for a TD. Suddenly, the Riders have life. 2. Winnipeg has steadied after the Pick-6 to lead 17-13 and have again marched deep into Saskatchewan territory, down to their seven-yard-line, late in the first half. Facing pressure, Nichols attempts to avoid a sack and throw away the ball when Samuel Eguavoen scoops the pass up and then promptly returns it 103 yards for another score. And the Bombers are now down 20-17 in a half in which they have completely dominated. 3. Chris Streveler has started the second half and a TD strike to Daniel Petermann and then a field goal on the next Winnipeg possession has pushed the Bombers ahead 27-26 with 6:49 remaining. But after a Rider field goal that gave them a 29-27 lead, the Bombers have three possessions in the final minutes and can’t generate anything. The Riders ultimately seal the victory, and the season series, when Mike Edem intercepts Streveler on a third-and-five gamble from the Bombers 42-yards line with 1:35 remaining. “We had an opportunity and we played well enough to win. We just had letdowns and didn’t have full details and finish and it ends up being a losing game. We are good. We are a good football team. It’s frustrating because we are good and I know that. And as much as the media or the league or whoever wants to say we’re not, we are good. It’s just details we need to sharpen on and be able to finish. But talking about it and doing it are two different things. We’ve all got to take a look in the mirror in this bye week and rest up and get stronger as far as getting our bodies right. This season is still wide open, the West is wide open still. Again, we’ve just got to look in the mirror and come back with a vengeance.” – Bombers RB Andrew Harris. The story: The Bombers return from a bye following the Banjo Bowl loss determined to salvage their season and crank out wins over Montreal, Edmonton and Ottawa to improve to 8-7 when the Riders roll into Winnipeg on a three-game heater of their own, but with just five days between a win over Edmonton and their visit here. 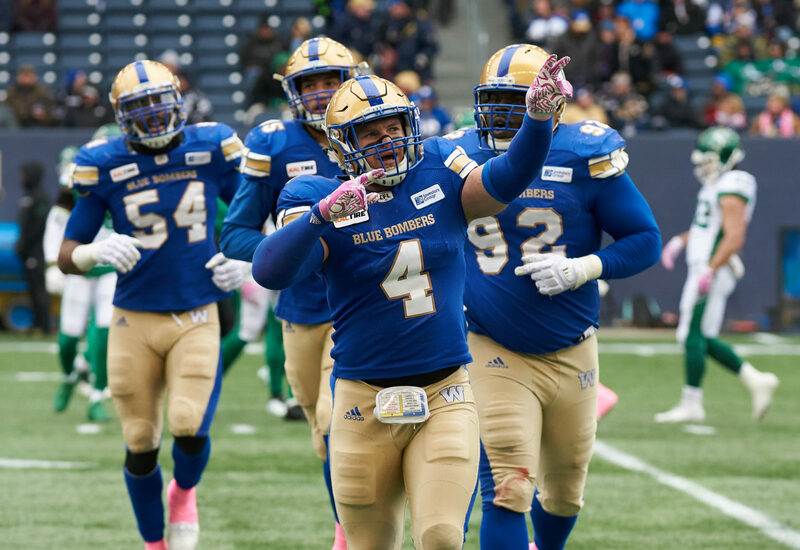 What followed was the most complete game of the season in a 31-0 rout that was the first shutout by the Bombers in 10 years and the first at home since a 1986 win over Saskatchewan. 1. 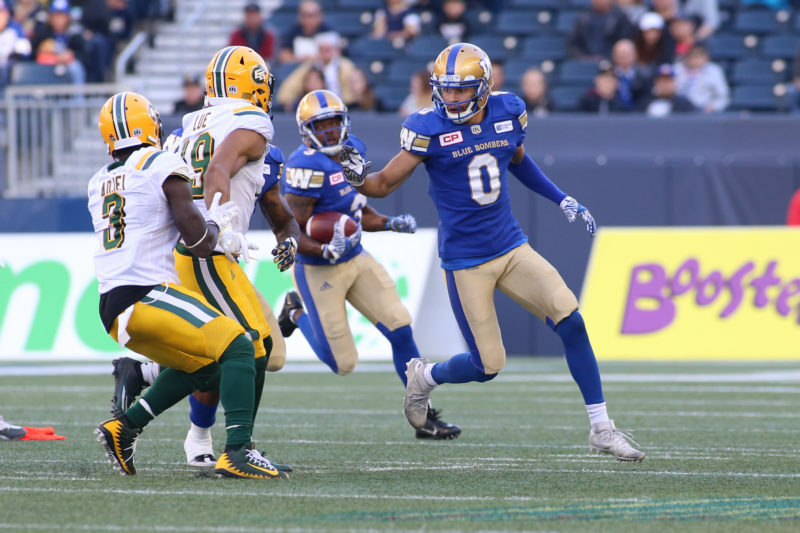 The Bombers set an early defensive tone on the Riders second offensive possession of the game. Linebacker Adam Bighill knocks a ball out of receiver Kyran Moore’s hands and directly into Anthony Gaitor’s mitts. Gaitor then races 45 yards for a TD and an early 7-0 advantage for the Bombers. 2. Winnipeg has manhandled the Riders in the first half and has the visitors up against the ropes with 2:50 left in the second quarter. Facing a second-and-inches situation from the Rider 31-yard line, Chris Streveler doesn’t plunge forward for the first down, but instead fires a strike to Weston Dressler who makes a sensational diving grab for a TD and 24-0 Bombers lead. 3 The Bombers essentially make the second half devoid of any drama by providing a killshot before the intermission. After the Dressler score, the Riders are looking for any momentum heading into the break, but Adam Bighill snuffs that out with a sack of Collaros with 2:18 left in the second. The Bombers then march 65 yards on seven plays, capped by a Streveler sneak with 37 seconds remaining to go up 31-0. Bighill, FYI, finished the day with eight tackles including three sacks and the forced fumble that led to the Gaitor TD. “We don’t have enough time or enough words to describe what he’s done. He’s the ultimate pro. He prepares like a pro and he plays the game like an animal on game days. Always running… motor never stops. He’s running to the ball on every play and that was one of the first things that really stood out in the first couple of practices that he was with us. That hasn’t stopped and it’s starting to be contagious with other guys as well.” – Bombers receiver Weston Dressler, commenting on the influence of Adam Bighill.